The aim of the book is to outline glacial landforms and sediments and to provide the reader with the tools required to interpret glacial landscapes. It describes how glaciers work and how the processes of glacial erosion and deposition which operate within them are recorded in the glacial landscape. The Second Edition is presented in the same clear and concise format as the First Edition, providing detailed explanations that are not cluttered with unnecessary detail. 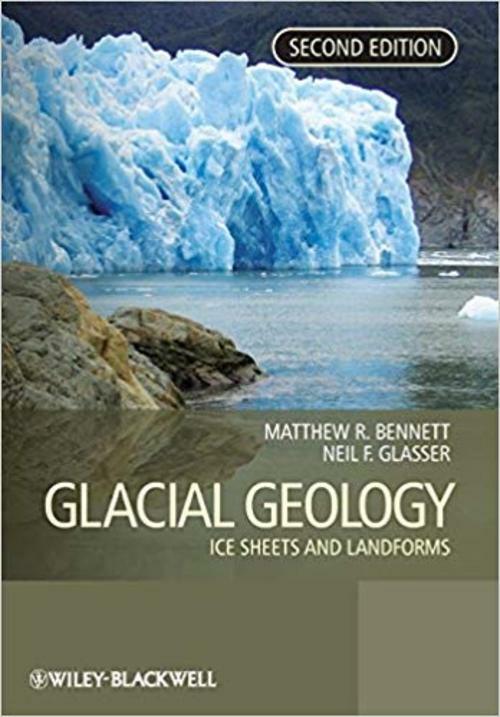 Additions include a new chapter on Glaciations around the Globe, demonstrating the range of glacial environments present on Earth today and a new chapter on Palaeoglaciology, explaining how glacial landforms and sediments are used in ice-sheet reconstructions. Like the original book, text boxes are used throughout to explain key concepts and to introduce students to case study material from the glacial literature. Newly updated sections on Further Reading are also included at the end of each chapter to point the reader towards key references. The book is illustrated throughout with colour photographs and illustrations.